Let us cheers to more tea drinking! Advanced Registration Required; class is limited. and a Columbian surprise blend. 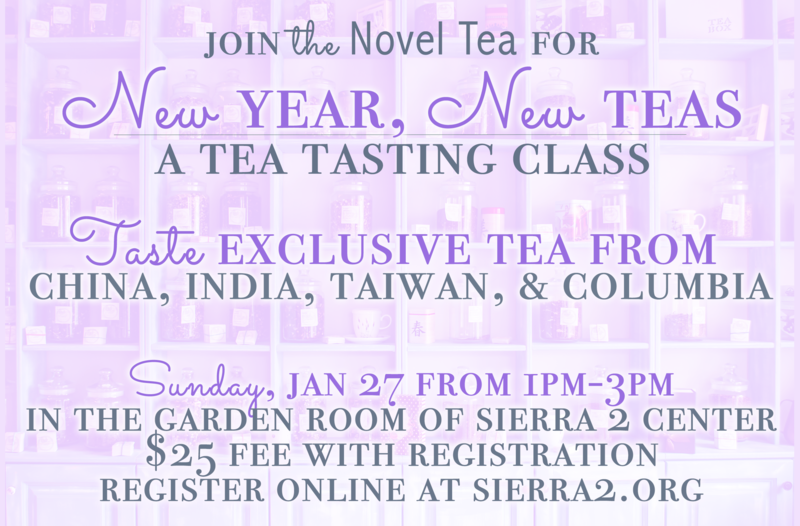 This class includes: tasting of all teas, steeping instruction and demonstration, tasting notes, recommendations of food pairings (and a few tasty treats to try in class).